I’m Kammi, aka The Happy Kamper. 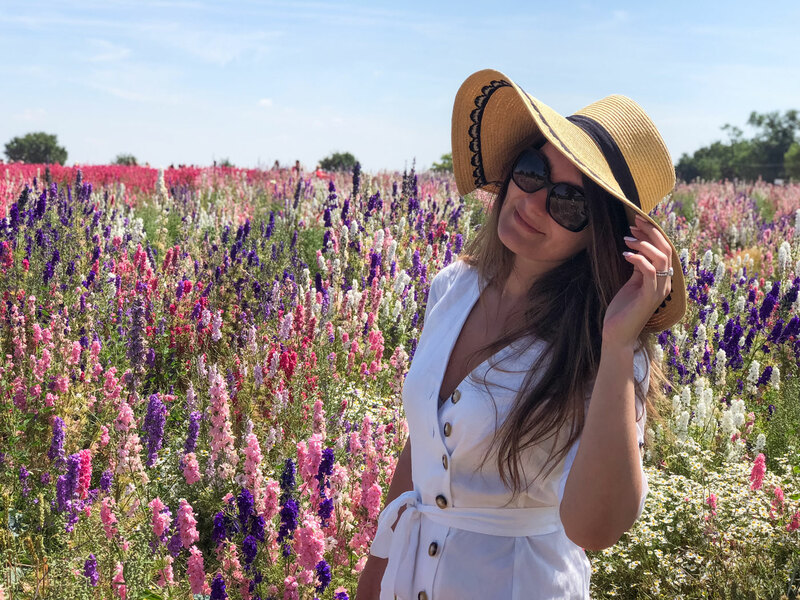 I write about things that set my soul on fire like adventures abroad, exploring the British Isles, finding the best spots in London, and my take on living a happy and healthy life. I grew up as a bit of a nomad living in the Philippines, Norway, Germany, Pakistan, the USA and Nigeria, hence the love for travel, soaking up other cultures, and finding the best authentic spots. Living in London is wonderful but I often like to escape the city to visit far flung places, or to explore hidden corners of the beautiful British Isles. I share my experiences and favourite places at home and abroad, along with tips and itineraries for your own trips, some fun facts and plenty of photos! My dad put a camera in my hand as soon as I could fathom what it did, and now I’m never happier than when I’m behind the lens. 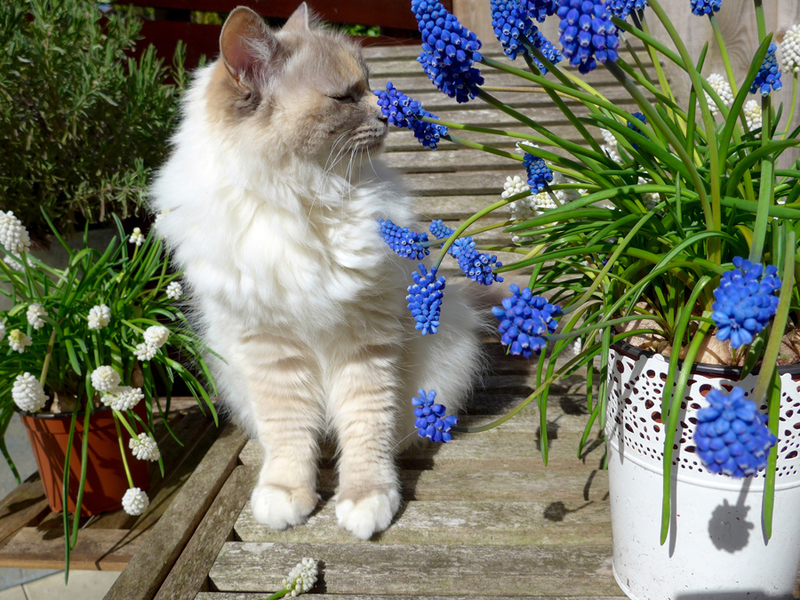 Now I’m based in London with my husband & our overly fluffy, blue-eyed cat, Coco. Not the naked kind! I’ve lived in lots of cities, but my heart is firmly in the countryside. It may not have the best bars or the 24-hour food delivery that keeps me alive in London, but there’s green stuff and animals – both of which soothe my soul. I’ve swum with sharks and sea turtles in the Bahamas, played with lion cubs in Africa, had a “pet” moose for a while in Oslo, rescued my puppy from birds of prey in Karachi, and come face to face with a Green Mamba snake in Nigeria (nearly died… Me, not the snek). Regardless of where I am in the world, I seem to gravitate towards the natural – places to visit, food or products. I think it’s so important to focus on both physical and mental health in equal measure so I’ll be sharing some of my favourite recipes, and talking about good mental health. My favourite places and experiences are ideally off the beaten track – I love places where you can find your own space to exist without lots of others. Failing this, I like to see & do things that give me a sense of freedom and a different perspective on life. I’m happy whether I’m visiting a private, military-guarded beach in Balochistan (dodgy af but the only beach where you can wear a bikini in Pakistan! ), sailing into a shallow Caribbean harbour at night in a lightning storm, hunting for treasure in markets in Nigeria, Thailand or Hong Kong, or doing something as simple as getting up at 4am to wander the streets of my beautiful city at sunrise. Life is the adventure that you make it. Follow The Happy Kamper on Facebook, Twitter or Instagram for pictures and updates on new posts, or visit the Contact page to send me a message!